Because Qigong and Nei Kung exercises are some the foundation stones of Wudang Tai Chi Chuan the exercises will, apart from having a calming and health improving influence on the body as well as the mind and mood, also improve on all other Forms and techniques performed within the PTCC DK. 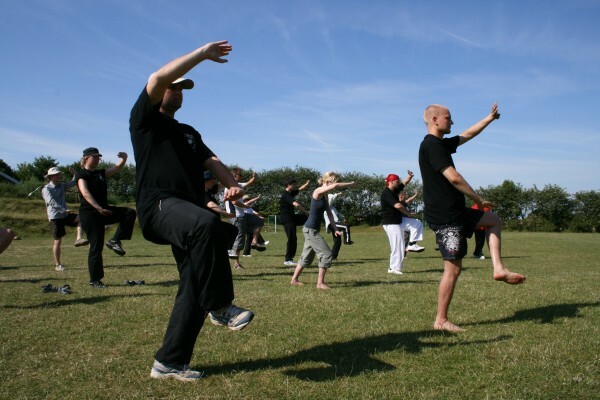 We put great attention to the importance of good instruction and thus our instructors are also skilled in both Qigong and Nei Kung. If you wish to practise meditation in movement, Qigong is the right thing for you!